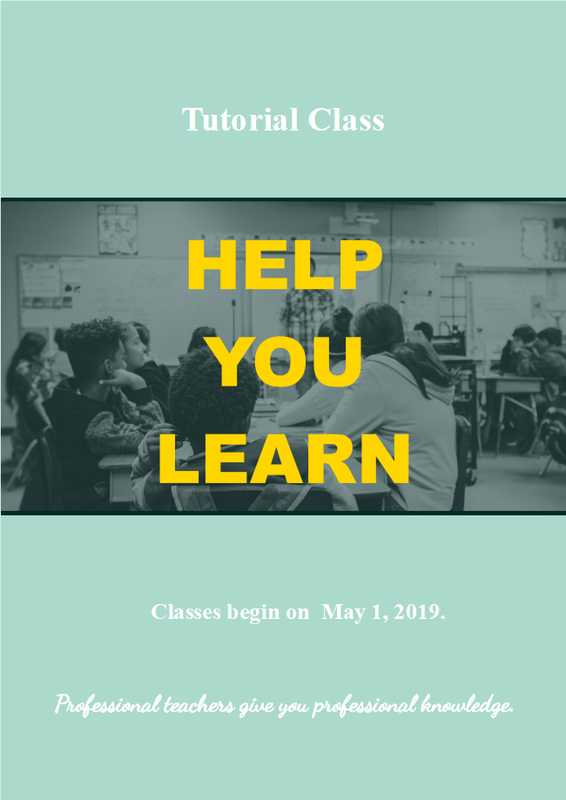 Description: This tutorial class flyer template is widely used in education fields. Check out from Edraw gallery and download free, and you will find it easy to customize the contents with your needs. Get started easily with this exquisite template.